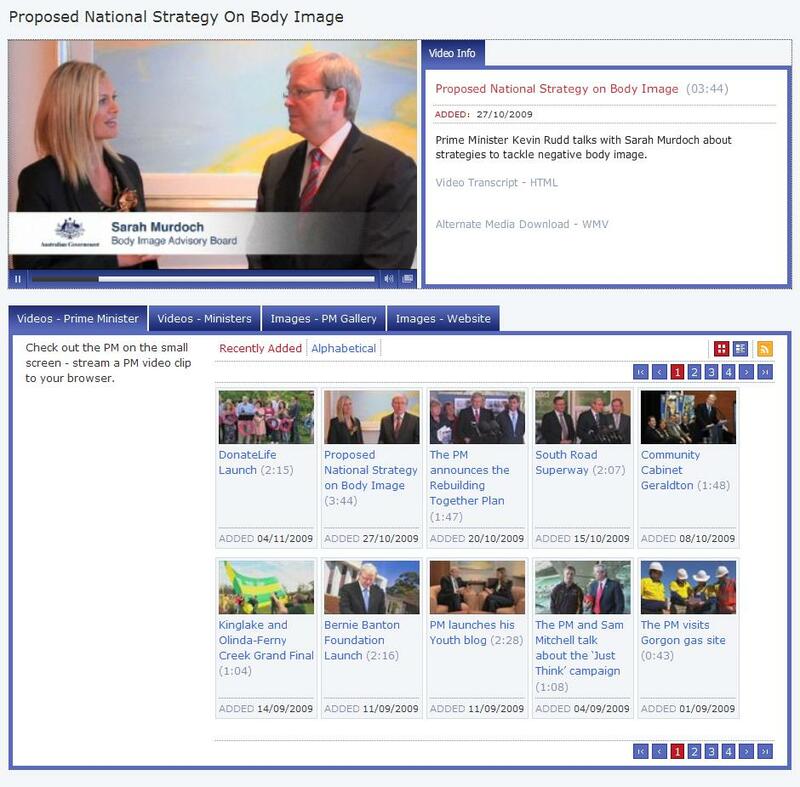 Don’t Punish Us Campaign site with petition mechanic, blog and CMS. Boom Labs was contracted by Tipping Point to design and develop the Paypal Mall. 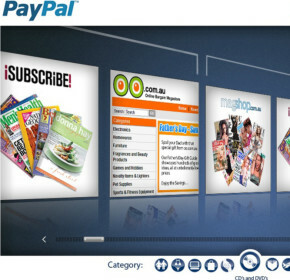 The application to provided access to special Paypal merchant offers. 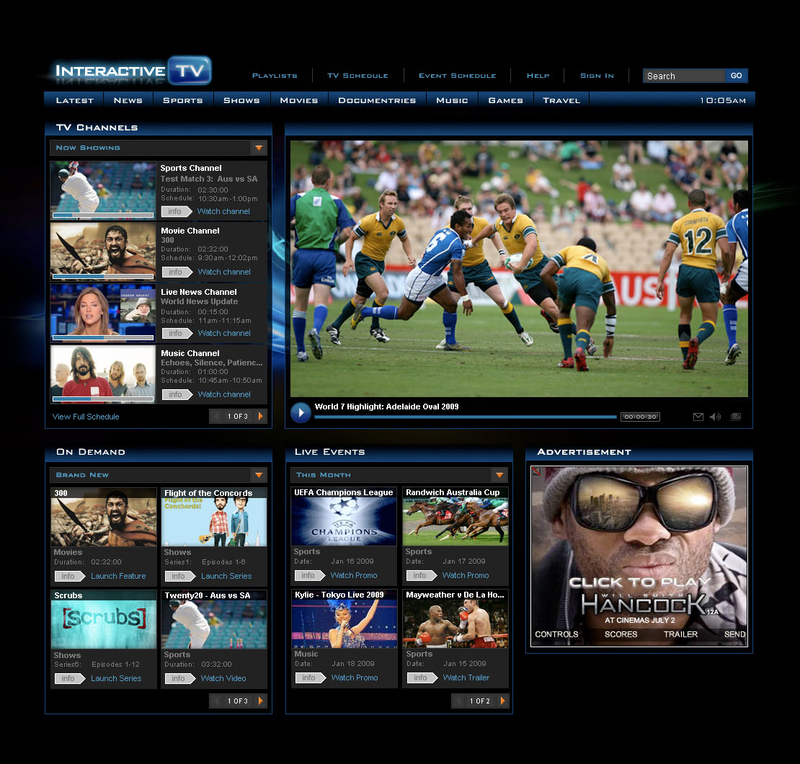 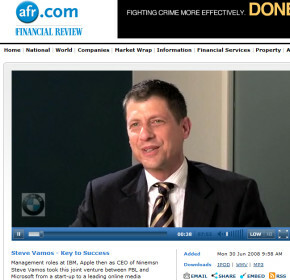 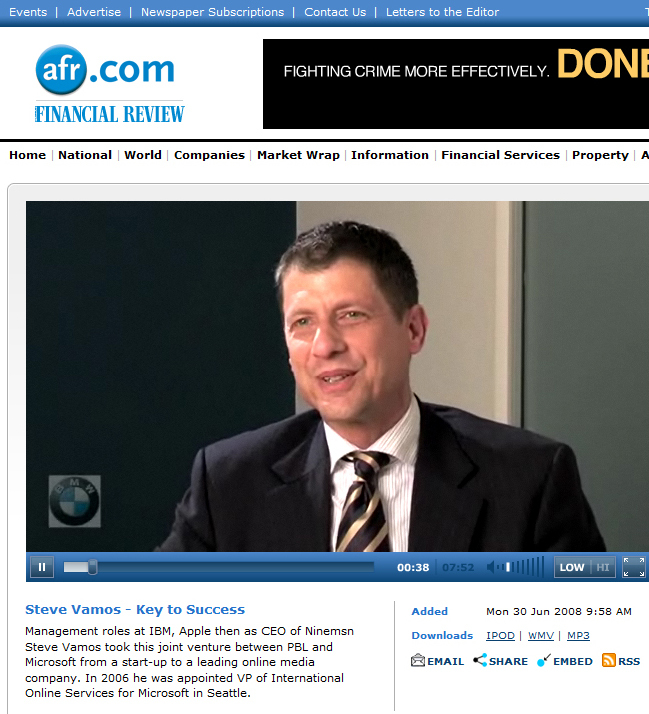 AFR Video Portal interface design, development, api integration and player development. 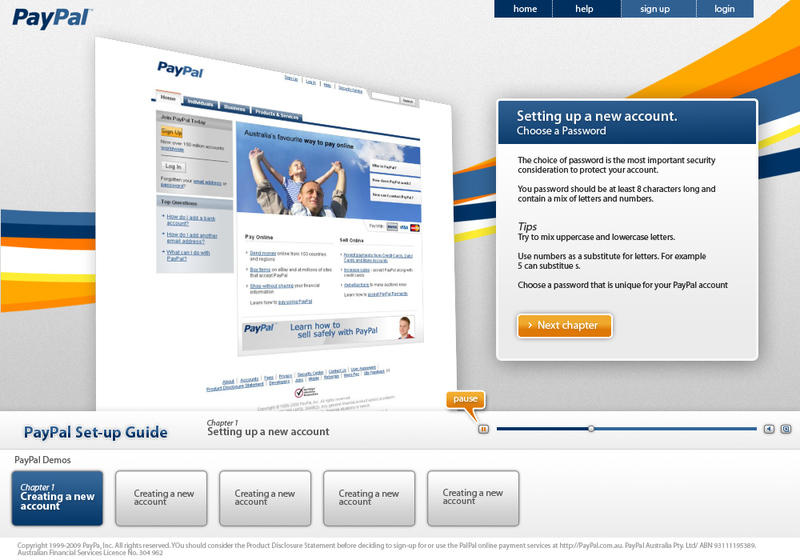 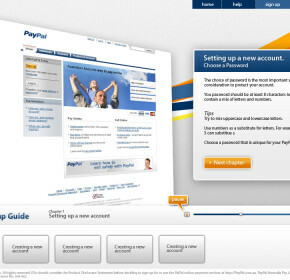 E-Learning video application for Paypal.